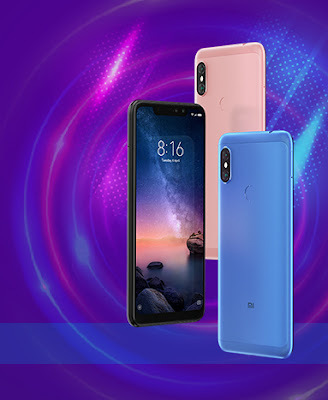 Xiaomi has launched Redmi Note 6 Pro with Snapdragon 636 processor, Notch Display in India Here is Best Xiaomi Redmi Note 6 Pro Alternatives You Can Buy. 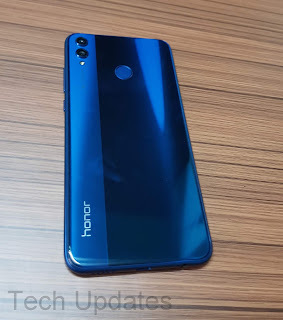 Honor 8X has a 6.5-inch Full HD+ display with a 91% screen-to-body ratio powered by Kirin 710 Processor. It has a 4GB RAM with 64GB storage, 6GB RAM with 64GB / 128GB internal storage, On Camera, It has a 20-megapixel rear camera with LED flash, AI scene recognition that can identify up to 500 scenes, and a 2-megapixel secondary camera and a 16-megapixel front camera with 4-in-1 pixel binning technology and AI beautify. Packed by a 3750mAh battery. Performance is decent Low light Camera is average. 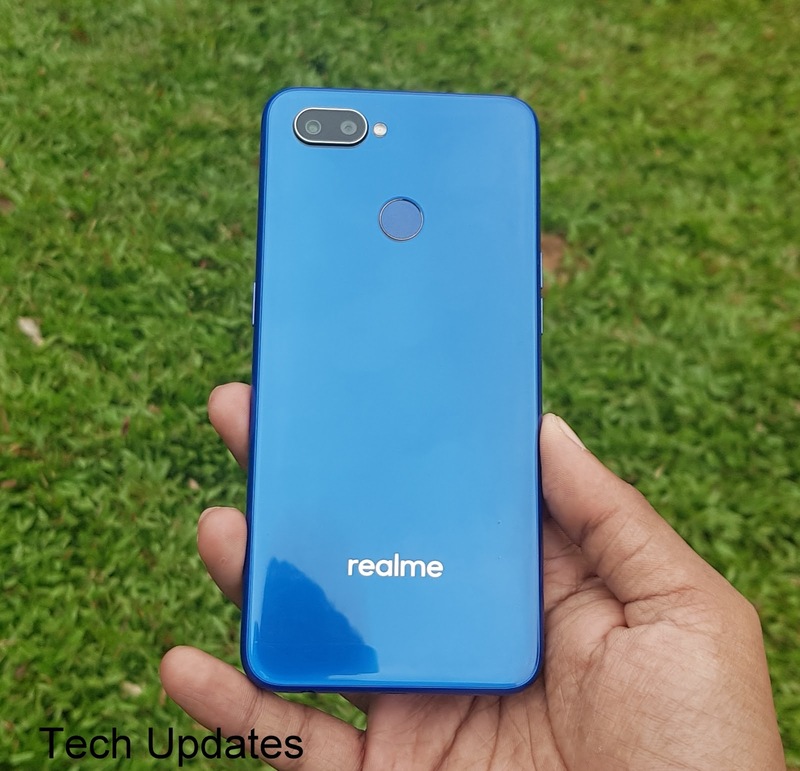 Realme 2 Pro comes with 6.3-inch (2340 x 1080 pixels) Full HD+ 19.5:9 aspect ratio display powered by Qualcomm Snapdragon 660 Octa-Core processor with Adreno 512 GPU. It comes with 4/6GB of RAM with 64GB Storage and 8GB RAM with 128GB internal Storage. On camera, it has a 16MP rear camera with LED flash, f/1.7 aperture, secondary 2MP camera and 16MP front-facing camera, f/2.0 aperture. Packed with a 3500mAh battery it does not support fast charging. Realme 2 Pro is made up of plastic. Asus Zenfone Max Pro M2 comes with 6.26-inch full HD+ display with Corning’s latest Gorilla Glass 6 powered by an octa-core Qualcomm Snapdragon 660 AIE processor with 3GB RAM, 32GB Storage,4/6GB of RAM with 64GB of storage. Dual SIM device runs on Android 8.1 Oreo which will be getting Android Pie update next month. On Camera, It has a 12MP + 5MP dual-camera setup. The primary 12MP Sony IMX486 sensor will be coupled with an f/1.8 aperture and 13MP front-facing camera with f/2.0 aperture. Packed by a 5000mAh Battery. It comes with Triple Slot, Face Unlock Support and Fingerprint Scanner on the Rear.